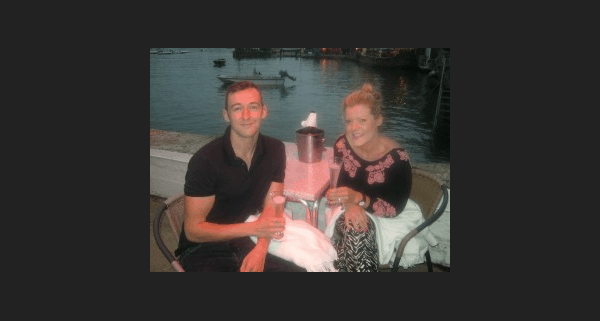 Congratulation to our guests last night..
We would just like to say congratulations to the future Mr and Mrs Ridge who got engaged in Fowey last night whilst staying at the hotel. Enjoy the champagne! https://theoldquayhouse.com/wp-content/uploads/2013/09/Congratulation-to-our-guests-last-night.png 321 600 Providence Hospitality https://theoldquayhouse.com/wp-content/uploads/2016/04/The-Old-Quay-House-Main-Web-Logo.png Providence Hospitality2013-09-22 12:17:512016-05-26 10:17:34Congratulation to our guests last night..